Spring is definitely in the air. Lately many of the people I see are suffering with nasty sinus headaches. I don’t claim this will work for everyone, however, I do know that the people I have shared this beautiful midwestern asian flower oil with has had nothing but the best results. It’s called Anise. It has a clean sweetness, in addition to a strong anisic (licorice-like) aroma. You can use Anise Aromatherapy Oil as a face steamer, diffuser or massage it right into your nose if you have a bad headache. Just put a little drop or two of Anise oil on your finger and rub into your nose as high as you can get to your sinus cavity and breathe. 🙂 I have seen it work amazingly to open up the bronchial airways within five to ten minutes for dissolving a bad sinus headache. Do have a kleenex handy however, as once that congestion breaks loose, and it will, it is liken to a water balloon that burst onto your face. It’s all good though right? After all, it beats the alternative. Anise tea for digestive issues and menstrual cramps. 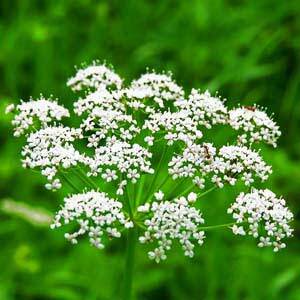 Anise oil for numbing a mild toothache ( is there such a thing? 😉 and you can chew on Anise Stars for sleeplessness. 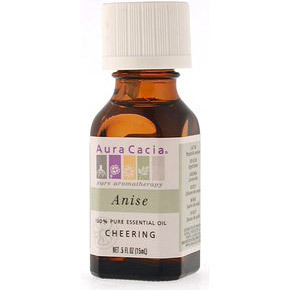 Caution : Do not use Anise Essential Oil if you are pregnant. Use caution if you have hypersensitive skin or skin problems. 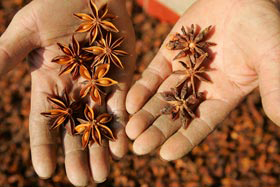 Avoid anise oil in endometriosis and estrogen-dependent cancers. If you are pregnant, epileptic, have liver damage, have cancer, or have any other medical problem, use essential oils only under the proper guidance of a qualified aromatherapy practitioner. Use extreme caution when using essential oils with children It is safest to consult a qualified aromatherapy practitioner before using essential oils with children. A skin patch test should be conducted prior to using an oil that you’ve never used before. ← Introducing the Fascinating Life of Dr. Linda Salvin, Celebrity Psychic Talk Show Host & More. Oh yes, Joette turned me on to this in Memphis years ago. I had bad sinus problems when living there on the banks of the ole muddy Mississippi River. She gave me a bottle of it and I would just inhale it, and it would open me right up. I love the smell of it also. It really works, and I will try your method of actually applying it into the nostrils. Love you Jules, you are slowly changing my life, with all your beautiful tips on food and health! I am so glad that we are family. Your sushi the other day was the best I ever had, could not stop eating it. Thanks for all you do! Thanks Mama Lee! Sweet Potato Sushi recipe is on it’s way!